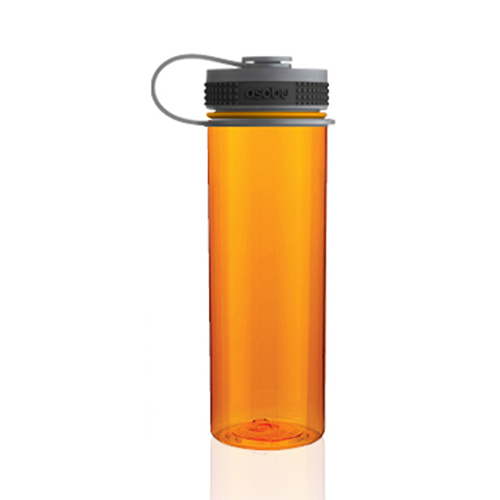 The Pinnacle Sports Bottle is the ultimate sports bottle for hiking, camping, biking and all other outdoor activities. 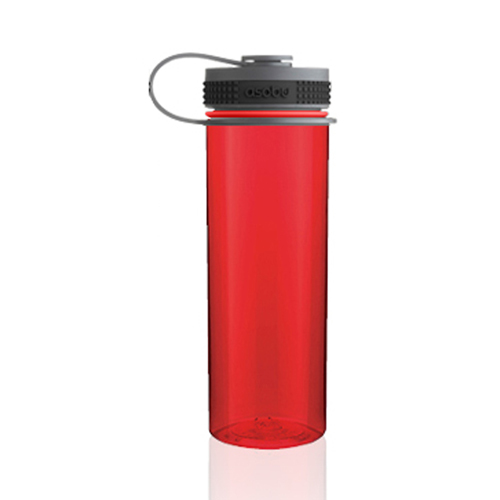 Made of virtually indestructible light weight Tritan and 100% BPA free it surpasses all other sports bottles. 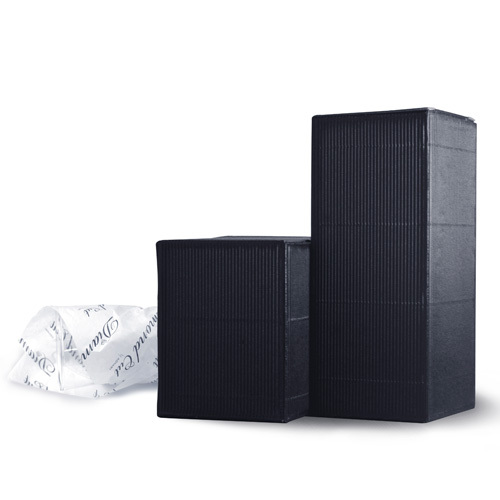 The easy access, wide mouth opening is ideal for adding ice cubes. 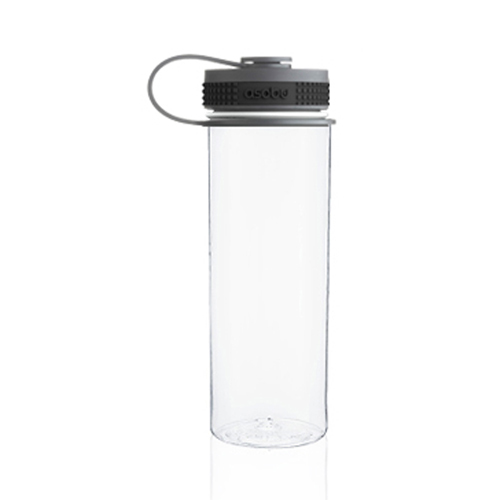 Add a tight fitting spill proof lid with built in carry strap and you have the ultimate sports bottle. 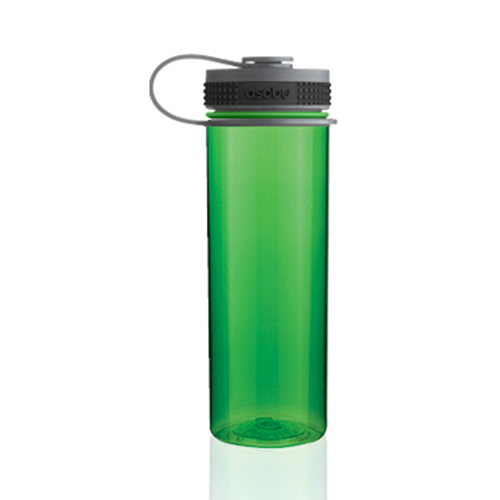 The Pinnacle Sports Bottle will certainly help you reach your goal! Choose from an array of dazzling colours, this sturdy eco friendly water bottle will last you for years!